South Korea has strongly condemned the use of chemical weapons in Syria. 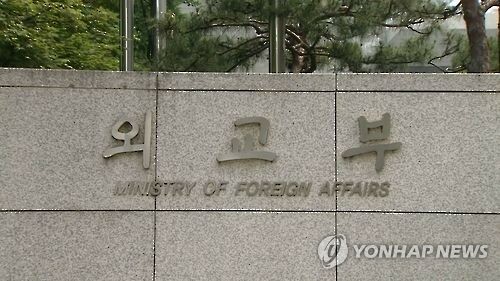 In a statement on Sunday, the Foreign Ministry said the South Korean government does not, under any circumstances, tolerate the expansion and use of chemical weapons, which are a threat to world peace and stability. The statement added that Seoul, in particular, actively supports the international community’s efforts to prevent the occurrence of civilian casualties resulting from the use of chemical weapons. The statement comes as the U.S., France and Britain jointly launched precision strikes against three sites in Syria on Saturday in response to the country's suspected use of chemical weapons.